The 41 Cooper Square building is an architecturally-iconic addition to New York City with a perforated stainless steel façade and central atrium/courtyard. The nine-story building houses the college’s three schools under one roof for the first time. 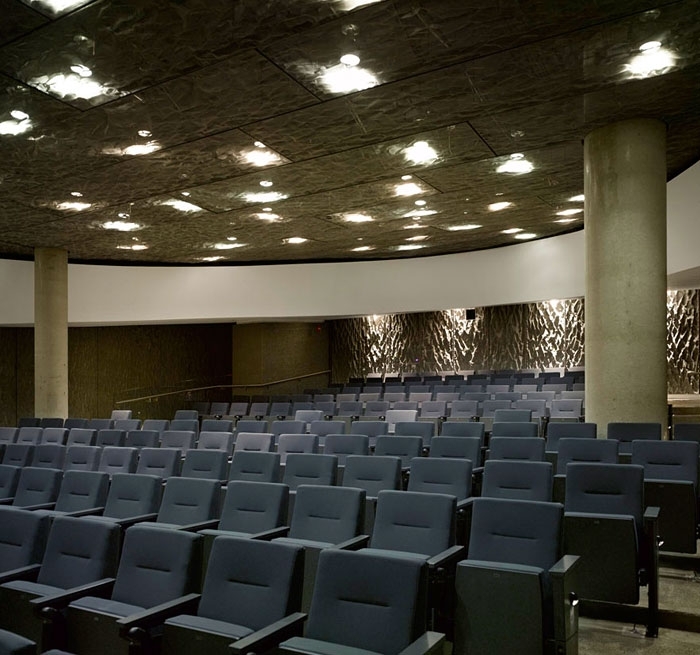 Auerbach Pollock Friedlander provided audio-video and theatre consulting for the 200-seat Frederick P. Rose Auditorium. The Auditorium, a multi-media lecture and performance venue, serves not only the college, but also the general public and is located one level below grade along with other public spaces. 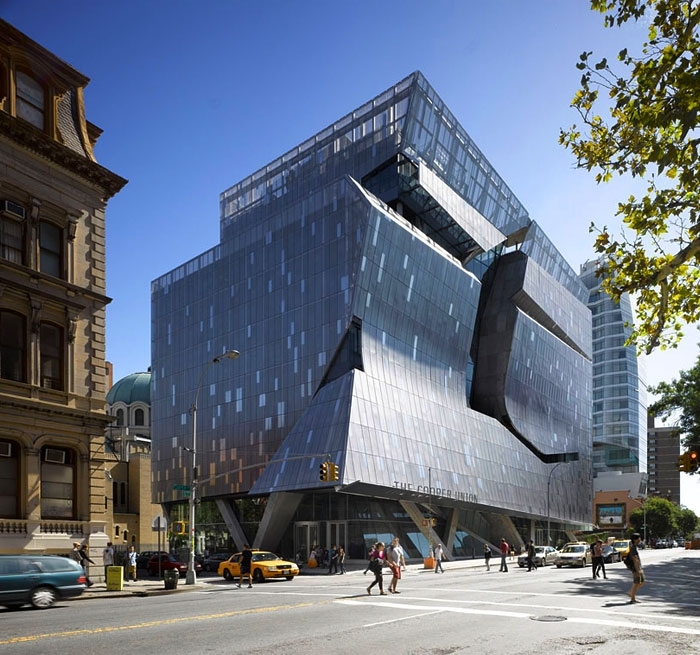 41 Cooper Square is LEED Platinum and was the first building of its type in New York City to earn this status.